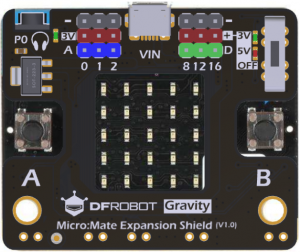 It's been a little while since the last issue, and in the mean time there has been a lot of new content created by our amazing micro:bit community! Between many other things, in this issue you can find out how to program your micro:bit with Rust, Ada and C#. The list of community-supported languages for the micro:bit just keeps growing :). 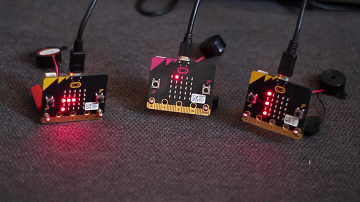 Isn't it cool to play your favourite song using the BBC micro:bit? Just plug it into this little piano, and enjoy. 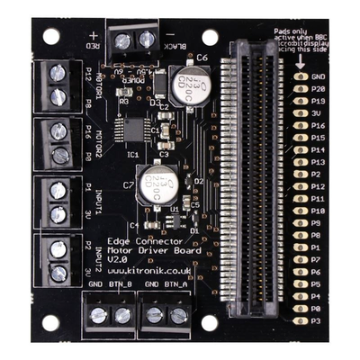 This breakout board has the card-edge connector for your micro:bit, and then breaks out all the pads so that it can be plugged in to any solderless breadboard. You even get two pads for the power railing! 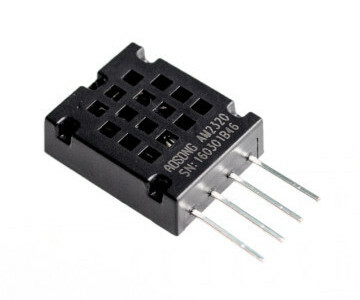 Micro:Mate expands 6 sets of 3-pin I/O interfaces, capable of connecting DFRobot Gravity series modules, servo motors, sensors and jumper wires. 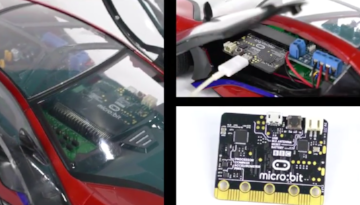 A Programmable Remote Car for micro:bit. 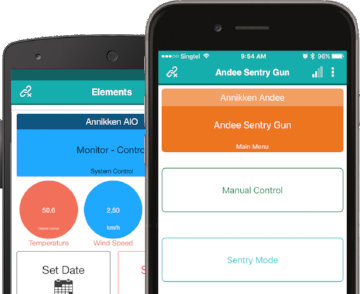 Learn to program your car to perform a series of tasks or create widgets on your mobile phone using the AndeeMobile library to control it via Bluetooth. Get creative! 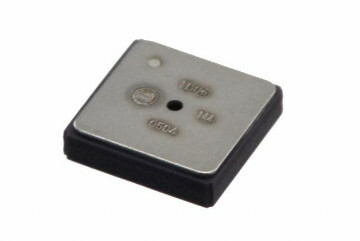 Breakout board with an stackable edge connector that helps you access the micro:bit GPIO and connect it to other accessories. MuseRover can be transformed easily, due to its compatibility with all other common building bricks. You can add your own parts to the MuseRover and create a totally new vehicle. Never has it been that easy to affix your electronics to an assembly kit. 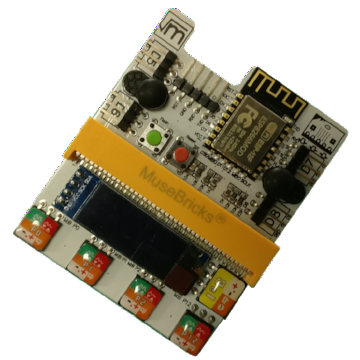 The MuseLab WiFi IoT Shield will enhance your micro:bit effortlessly and in ways never seen before. 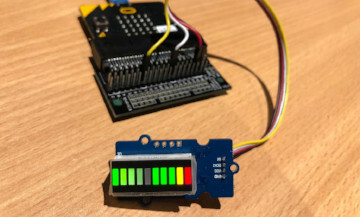 Simply slide your micro:bit into the MuseLab Edge Connector, done! 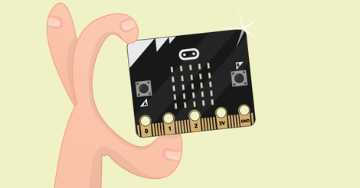 A Practical Introduction to micro:bit Development. 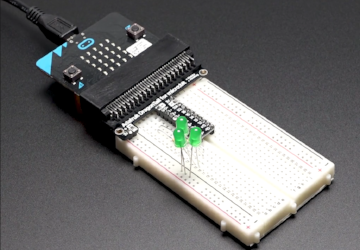 Learn essential concepts and techniques to build simple-to-advanced projects and overcome common programming challenges in micro:bit development. The Science Experiments lessons are geared for students in middle school and early high school grades. The lessons are designed help the student gain a greater understanding of the forces and behaviour of the physical world. MakeCode has created a packet specification on top of the default Radio packet specified in the Device Abstraction Layer (DAL). This article goes over this specification and how to communicate with the MicroPython Radio version. 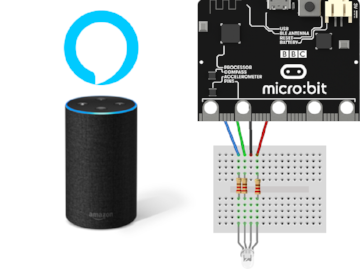 In this blog post I would like to walk through how easy it is to control with Alexa a micro:bit with an RGB LED. 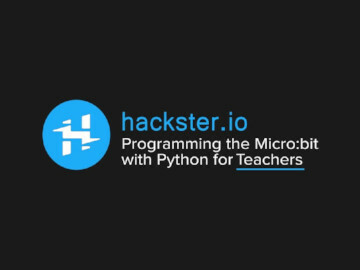 Teachers: learn the basics for teaching your students to code with the micro:bit using MicroPython. In this blog post I will explain how to start programming your micro:bit in Ada. Building a micro:bit mesh network so they can play music synchronized across a large area. We've created this free resource to help parent's get actively involved in helping their children learn how to code. 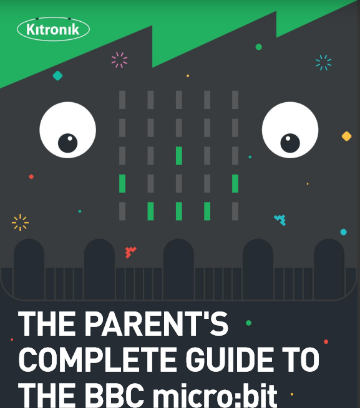 The guide contains everything you need to introduce your children to the micro:bit, even if you have no prior coding experience yourself. 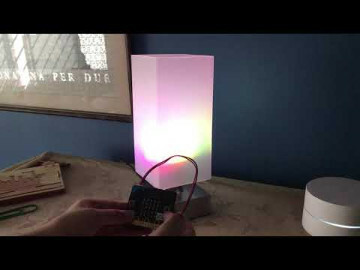 Fitting a micro:bit into a lamp to create a programmable mood lamp. 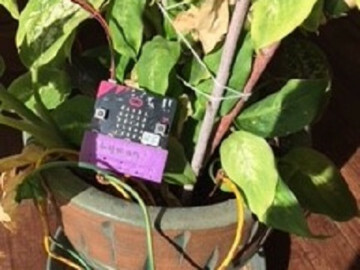 Now you can use the micro:bit to control your Hummingbird! You can write programs in the block-based MakeCode environment and then download them onto the micro:bit. 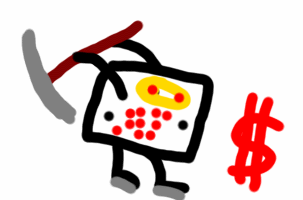 Then you can disconnect the robot from the computer but keep running your program! Program a set of micro:bits so that they talk to each other via radio to create a synchronised light show. 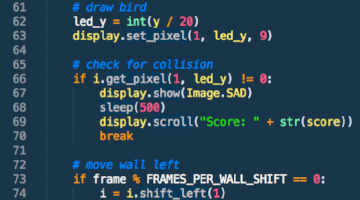 Take flight and achieve your pipe dreams with your own version of the notoriously challenging Flappy Bird game, using nothing but a micro:bit (no extras needed) and some Python code. OpenGestureControl is an application for Linux which interacts with the BBC micro:bit to give hand prothesis users the ability to control their desktop computer using gestures. 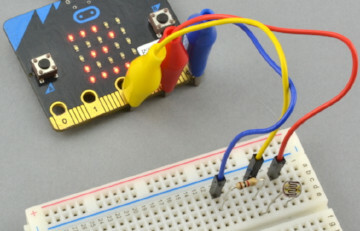 Circuit and code to display an audio spectrum bar chart on the BBC micro bit. 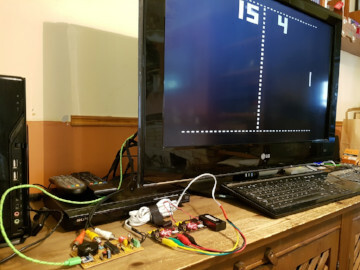 Play the classic Pong game on a TV (composite video) - using BBC micro:bits as paddles. Bluetooth also supported! 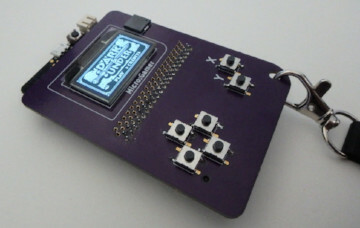 A portable game console based on the micro:bit. 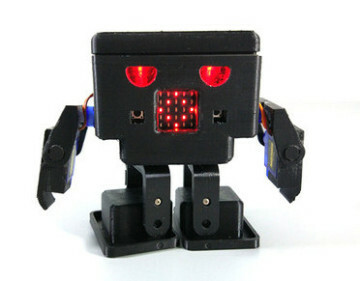 It features a 128x64 monochrome OLED screen, six buttons (plus the two buttons of the micro:bit), a buzzer for sound and a 2xAAA battery holder. 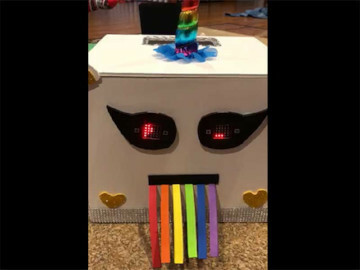 Using the micro:bit for Valentines box eyes. 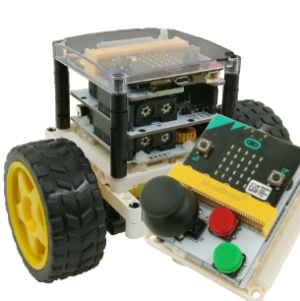 Build a simple remote control car with micro:bit for kids. micro:bit MicroPython library for 10 segment LED bar graph modules using the MY9221 LED driver. MakeCode package for the BMP085 or BMP180 Barometric Pressure/Altitude Sensor - beta. 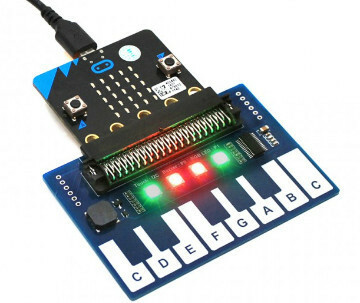 A simple python module to enable talking to MIDI devices on the BBC micro:bit. Scratch 2 (offline) extension for BBC micro:bit Bluetooth connection for Windows 10. 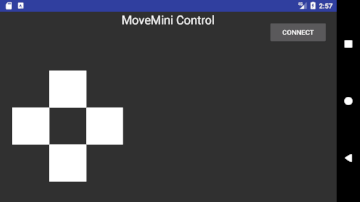 This is an example Android app that allows to control a BBC micro:bit in combination with a :MOVE mini robot over Bluetooth LE. Contains everything required to get started with the use of Rust to create firmware for the fabulous micro:bit. 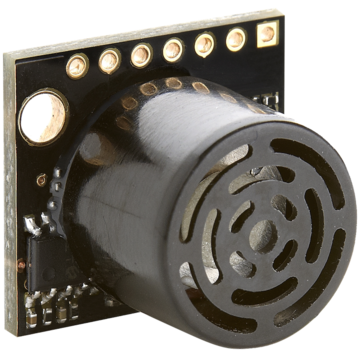 micro:bit driver for SHT20, SHT21, SHT25 digital sensor, enabling the the micro:bit to obtain temperature or relative humidity from these sensors. 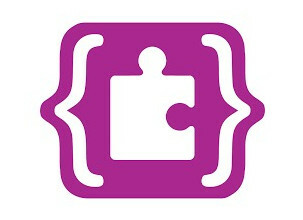 The driver comes in both C++ library and a MakeCode package. 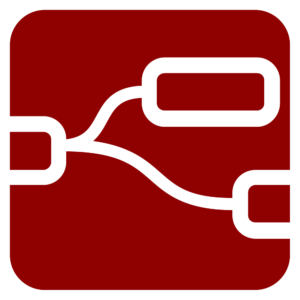 A node-red module that wraps some of the functionality of David Whale's Bitio Library. 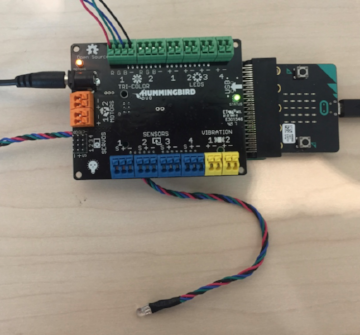 A MicroPython class to control the Kitronik motor driver for the micro:bit. 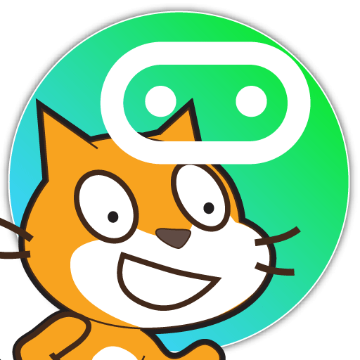 micro:bit users can connect their boards to their mobile devices using the Annikken Andee App. Create your own widgets from a selection allowing you to monitor and control your micro:bit. Let your imagination run wild! 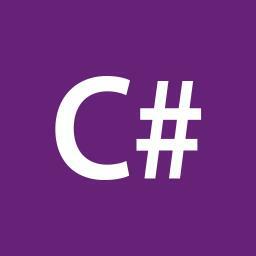 IL2C is a translator implementation of .NET intermediate language to C language. 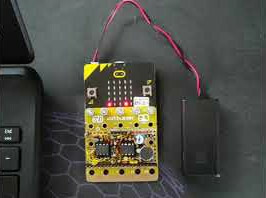 With the provided micro:bit examples you can program the micro:bit using C#. 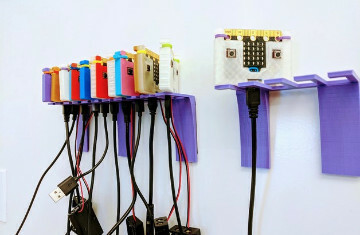 A collection of micro:bit MicroPython modules. 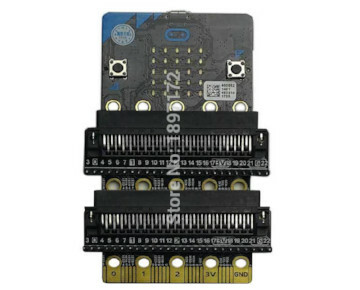 Includes: TM1637, TM1650, I2C_LCD1602, DS3231, DS1307, AT24XX, Neopixel. A collection of MakeCode packages. Includes: LiBat, NTC, BH1750, I2CLCD1620, BMP280, DS1307, TM1650, TM1637. 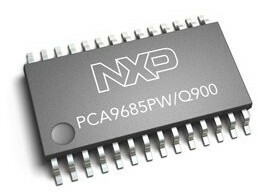 micro:bit driver for the PCA9685, a 16-channel PWM controller, enabling the micro:bit to control 16 analog pins with a simple i2c connection. New cookie banner, Science Experiments, Send buffers over Radio, Windows 10 app, Turtle graphics, and more. 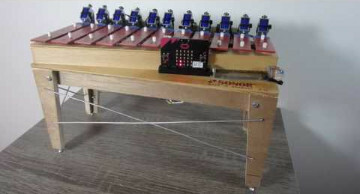 Incredible music machine video, a must watch! 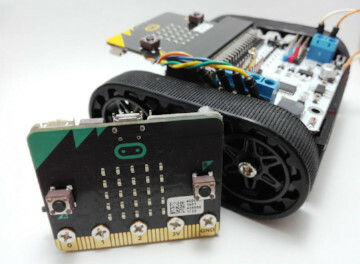 micro:bit and Robot:bit to make a otto robot. Have you heard about BitCoin and all those new Crypto currencies? 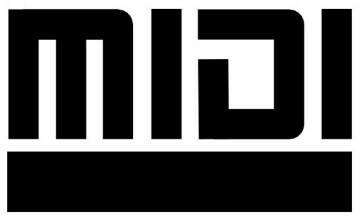 Well micro:bit has micro:coin now! 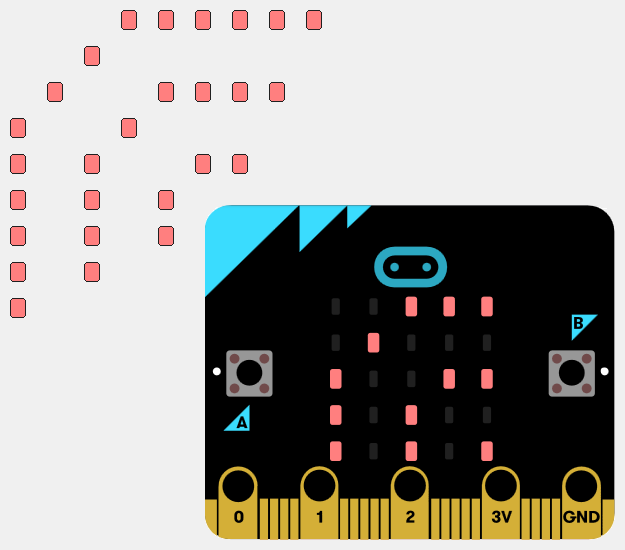 Planning to teach with the BBC micro:bit? No? Well, you should be! 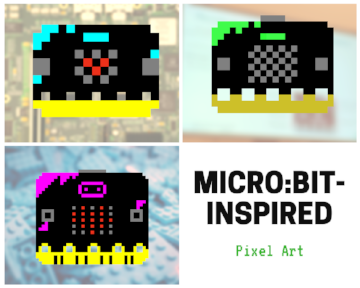 I made some micro:bit-inspired fan art with Make 8 Bit Art, a free online pixel art creator.